Inside: Are you raising your kids in an interfaith family? Us too. Celebrating Hanukkah and Christmas side by side and blended brings our family closer. I volunteered in my son’s class the other day while they painted Christmas trees and Hanukkah menorahs. 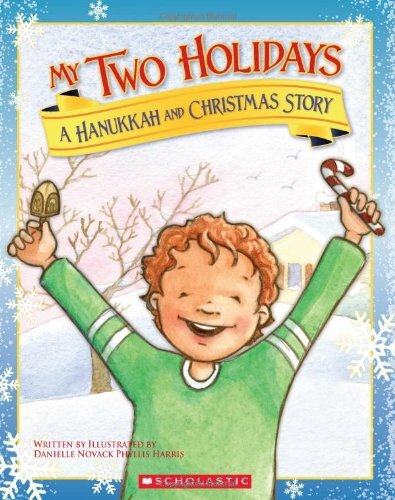 When the teacher asked who celebrated Christmas and who celebrated Hanukkah, most of the five-year-olds raised their hands for both. The teacher joked that they probably had no clue what they celebrated and were excited to raise their hands. Turns out that most of the kids did in fact celebrate both holidays. Now, this may not be true for your community, but in the town where I live, there’s a huge increase in the number of interfaith families. 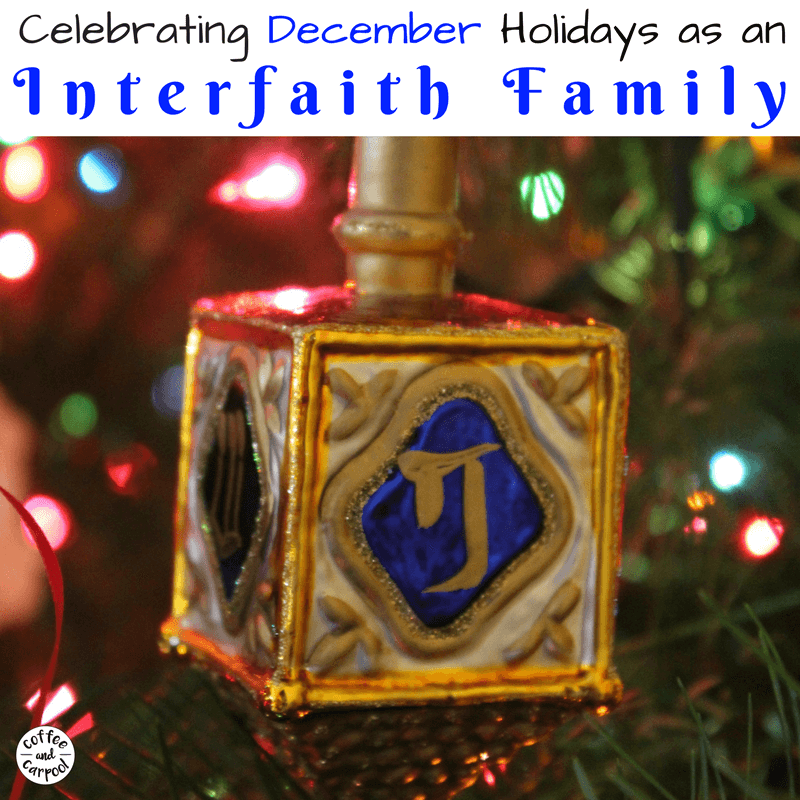 We’re the families celebrating more than one December holiday and more than one faith. We’re trying to blend cultures and traditions and family recipes. We’re teaching our kids there’s more than one way to do things. There’s more than one right way to celebrate. And we’re teaching them that it is possible to love both latkes and candy canes. This multi-holiday enjoyment is not new to me. I was raised in an interfaith family and grew up with friends of all religions, so celebrating everything is kinda what we do. I have my faith, and I firmly belong to and identify with one religion. I am spiritual and I attend religious services. I’m not half anything. But I see no harm in celebrating a day (or several days) that belong to my religion as well as the holidays that belong to my in-law’s religion. It makes my family stronger and my children are better for it. In this house, it’s the more the merrier. Bring on the holiday cheer. Bring on the craziness that ensues when it all overlaps. Bring on the double presents. 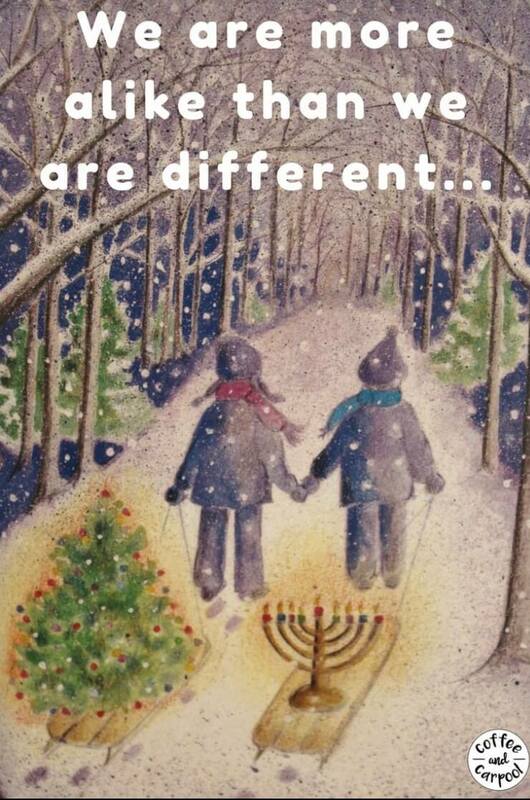 Celebrating Christmas and Hanukkah Separately or Blending Them? Growing up, my mom once tried keeping Hanukkah and Christmas separate. She dutifully set up my dad’s Hanukkah decorations and left her Christmas décor in the garage. 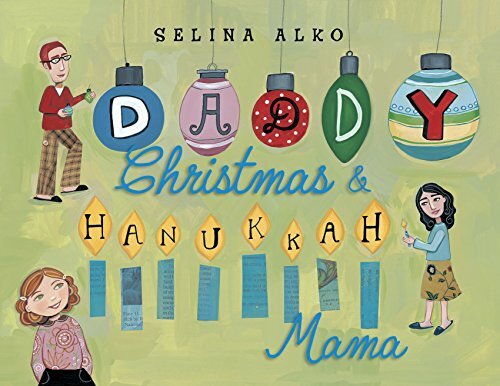 After Hanukkah’s eight nights, she took down the menorahs and dreidels and got out her ornaments and Santas. She tried to ensure each holiday had the spotlight and we honored each one’s significance individually. But since Hanukkah’s date is dictated by the ever-changing Jewish/lunar calendar, some years Hanukkah falls on Christmas. Or on Thanksgiving or on New Year’s Eve. The separation worked for one year. And then she gave up. There’s no point in keeping it all separated. I’ve blended the traditions of my parents and the traditions of my husband’s parents for my children. I refuse to call it Christmakkah or Hannumas, but we celebrate it all. My very pious great-grandma’s Christmas cookie recipe has met its fair share of dreidel cookie cutters. My menorah sits among the lit-up garland on my mantle. And I have amassed a very lovely collection of Jewish ornaments that I hang prominently on my Christmas tree. Because I prefer a mashup. We observe both holidays together, in harmony. I like my menorah next to my Christmas tree. I have eaten latkes on Christmas. And I have sung Hanukkah blessings on Christmas Eve. This is who I am. This is me to the core. A little of this, a little of that. I am a blend. So are my kids. More and more families are putting up Hanukkah bushes and blue and white Hanukkah lights on their homes. You can find dreidels in non-Jewish homes and candy canes in Jewish homes. Families compromise and add new traditions that are important to the people in their lives. We’re all jumping into the spirit of December and over-buying presents and increasing our electric bills. I know that some purists or devout religious folks may condemn the cross-over and the over-commercialization of both holidays. They may not understand why a Jewish woman would bring a nativity set into her home. Or why a man raised as a Catholic altar boy knows every Hebrew word to the candle lighting prayer. But, accepting others and appreciating that they’re willing to stretch themselves to a place that’s new and slightly uncomfortable should be commended. And each family has to do what’s right for them. If my kids want to play with the nativity set, I let them. Because that’s what my husband did when he was a child. Tradition is important. Even when it’s not my tradition. If you don’t want your kids playing with a nativity set, don’t buy one. Same is true if you don’t want your kids playing with a dreidel. But, good luck with that once they realize it’s a game that involves winning candy. And since I have been surrounded by the joy and merriment that is both Hanukkah and Christmas shmushed together my whole life, I have come to realize that the two holidays are far more similar than we realize. 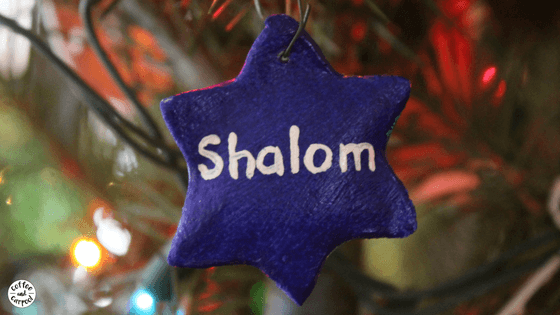 Both Christmas and Hanukkah celebrate a miracle—a miracle that helps us each believe. Both holidays are a celebration of light and love and perseverance. And both holidays remind us to surround ourselves with the kindness of family and friends and to enjoy the warmth and comfort they bring to our lives. Hanukkah and Christmas are practically begging to hang out and be friends with each other. This December, less is not always more. Not when it comes to being open to new holidays and new people and new traditions. Learn a Christmas carol. 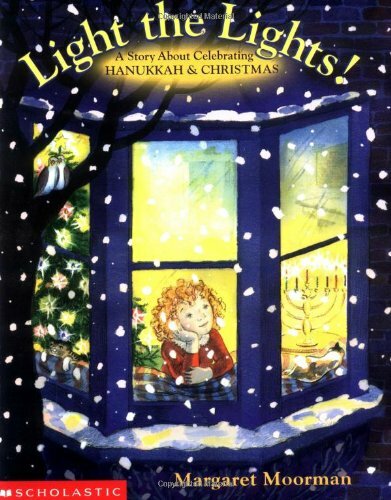 Attend a menorah lighting. Be open to it all because you will learn something new. And you might learn something new about yourself. Our world needs more acceptance and love. We need to know how and why our neighbors do what they do so we can celebrate our differences. Then we can come together to also celebrate our sameness. We can rejoice in the miracle that we’ve all become a little more tolerant of those around us. And you may just discover that you can’t live your life without latkes and candy canes. 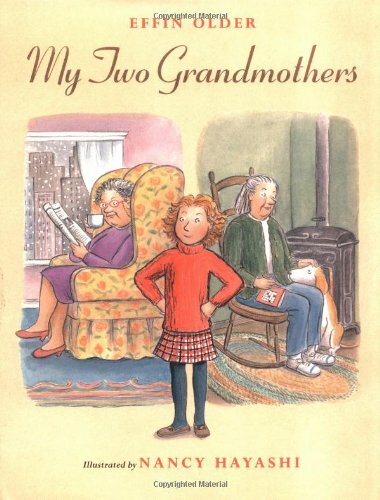 It’s important for kids to read about families that are similar to their own. If you are raising your kids in an interfaith family, these books may really resonate with your children. They do for mine. Christmas decorations and items are easy to find. Hanukkah, not so much. So here are my 70 Hanukkah gifts, decorations and books. 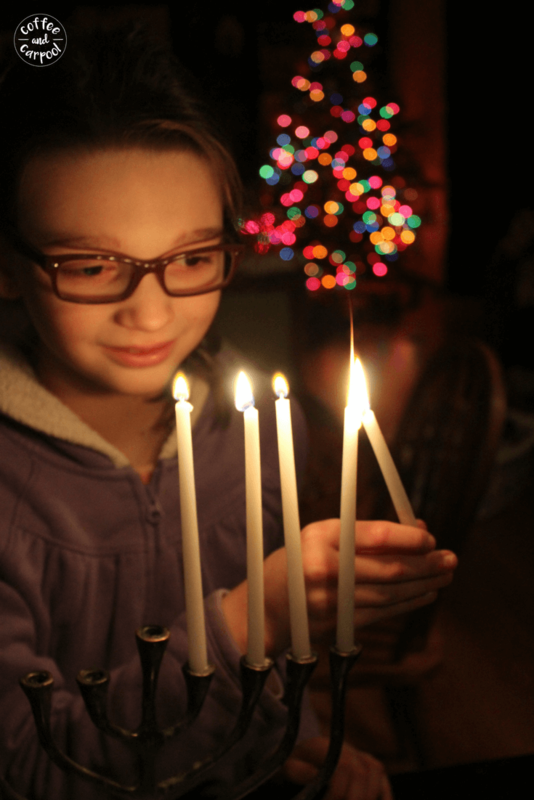 Want ways to make Hanukkah more meaningful for your family? Here are 8 ways to make that happen! Don’t know much about Hanukkah but wish you did? 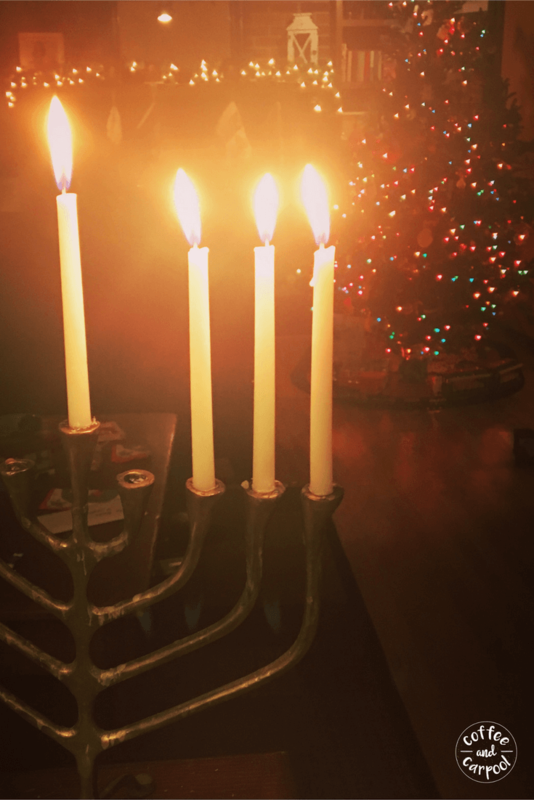 Here are 8 things you need to know about Hanukkah. 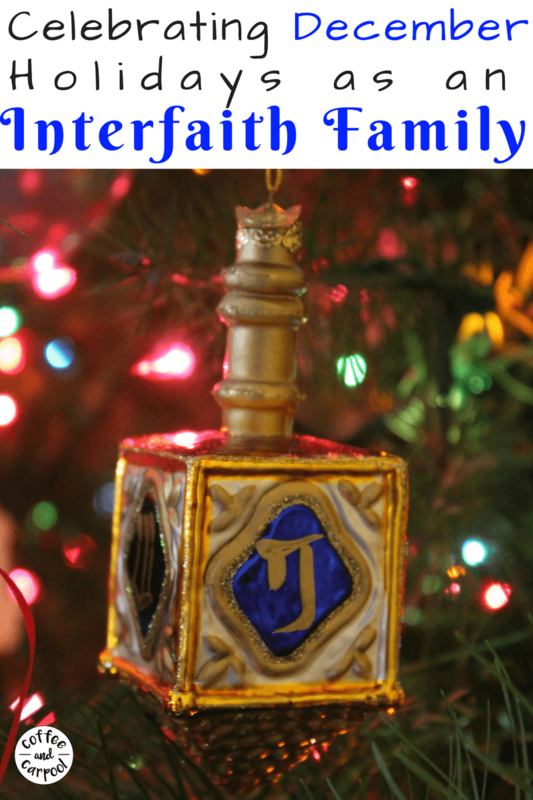 How does your interfaith family celebrate both holidays?